When you open your home and your heart to a dog in need you will discover how rewarding fostering is. 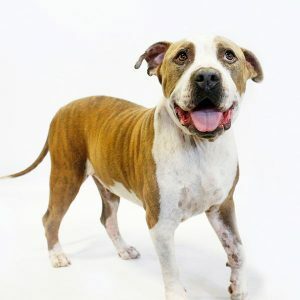 This noble deed takes a very special person willing to help a dog during the transition phase from the streets or the busy overwhelming shelters into a home. Rescue dogs need patience, love, consistency, training and support to regain confidence through a safe environment. You will be helping us save lives by fostering a dog, giving us the opportunity to place a homeless animal in a secure place. It's one of the most direct ways to help save lives! Freeing up a spot so Paws for Life can take in another dog. Helping Paws for Life learn more about the dog so they can end up in the best home possible. Socializing the dog to a home environment and possibly getting them used to being around other pets and different types of people. Please fill out an application if you are ready to be a HERO to a furry friend in need! Please fill out this form completely; failure to answer one or more questions may result in your application being rejected. Completion of this application does not guarantee fostering of a Paws For Life K9 Rescue dog.